Can you believe I’ve never read any of the Dark Tower Series by Stephen King? I picked up The Gunslinger in high school (back in the stone ages), and got about halfway through before being distracted by something or another. 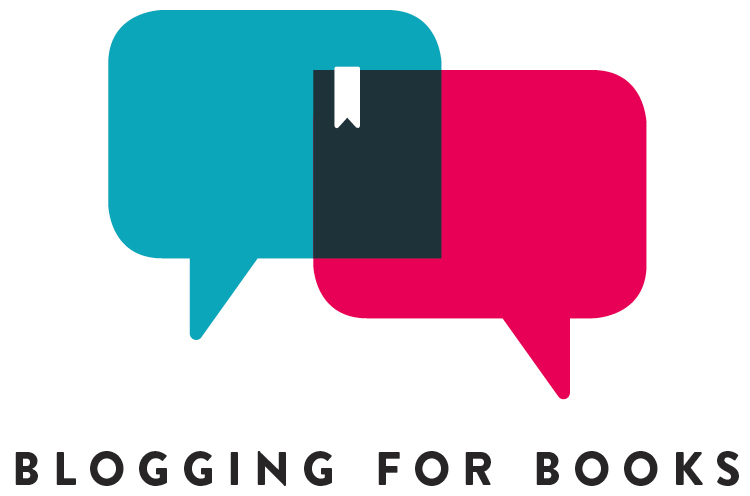 The poor book has languished on my TBR ever since. Now, though, with The Dark Tower movie coming out, What better motivation to read through the series at long last? The Gunslinger introduces us to Roland, last of the gunslingers. Roland is pursuing the mysterious and sinister Man in Black across a blighted land. The land is at once alien and hostile, but strangely familiar. Ragtime versions of “Hey Jude” ring out from western-style taverns, and remnants of an all-too-familiar society blight the landscape. This is one of the first major things Stephen King ever wrote, and you can feel the rawness of it. 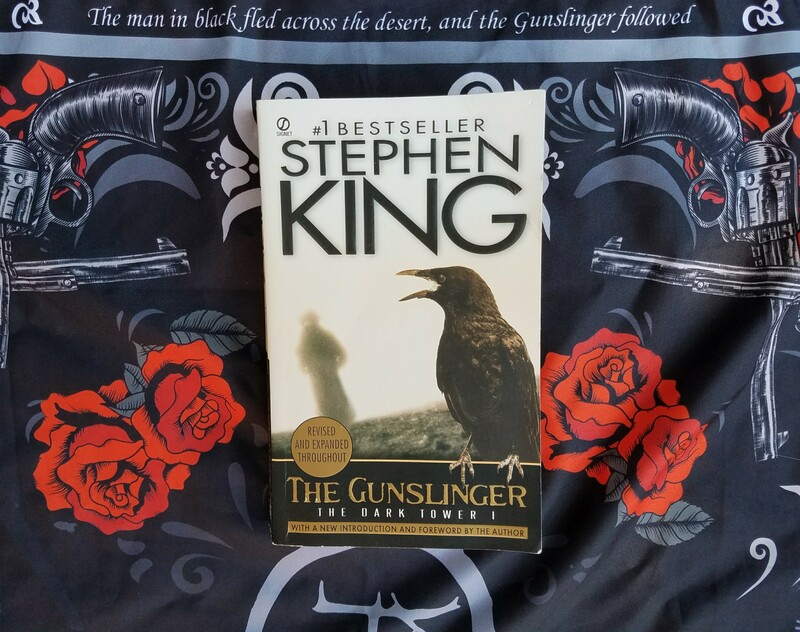 Reading The Gunslinger, you can see glimmers of King’s talent for allowing the horror of his story to creep off the page and run down your spine. Still, as the first book in the series, there is always some awkwardness in balancing setting the scene and introducing the characters without sacrificing pacing and plot. King sets us down in the middle of the chase and provides background information in small morsels. In all, I have to say that this isn’t the best of King’s books. But, as it’s the first of the series and one of his first works, I feel like he gets plenty of leeway. I’m excited to read the next book in the series, and see not only how Roland and the others evolve, but also how King’s writing grows over the course of the story. P.S. – Thank you to The Nocturnal Reader’s Box for the gorgeous Dark Tower series themed bandana (from the June “All Hail the King” box)! Long days and pleasant nights! I am excited for you to continue Roland’s journey and that is a totally awesome bandanna! I feel like I’m using too many exclamation points! Great review! No such thing as too many exclamation points!